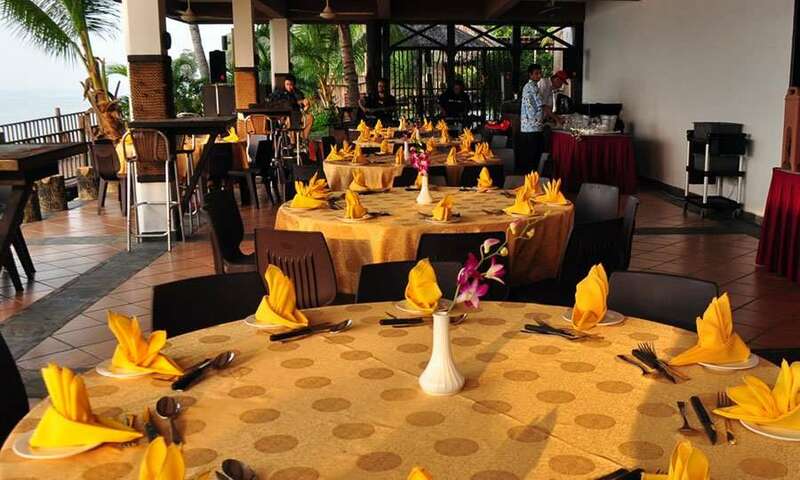 Changi Sailing Club offers indoor and outdoor venues that you can book for your events. 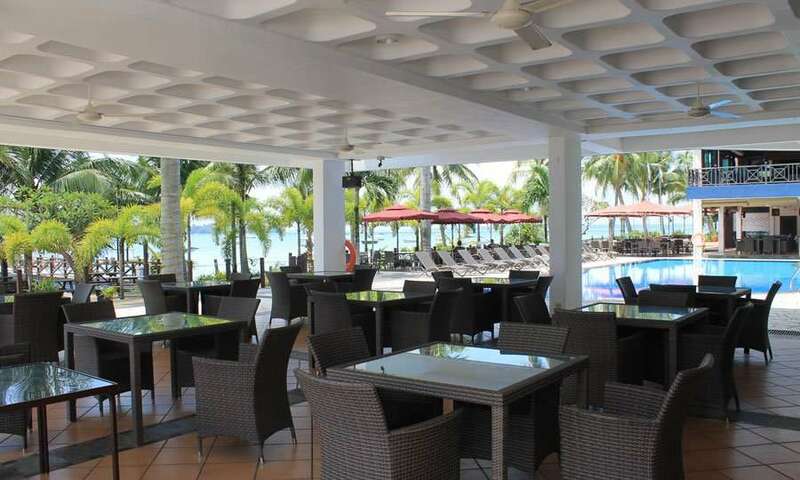 The tranquil seaview creates a comfortable mood whether it is for business or leisure. The Club is open to public for booking only on weekdays excluding public holidays. 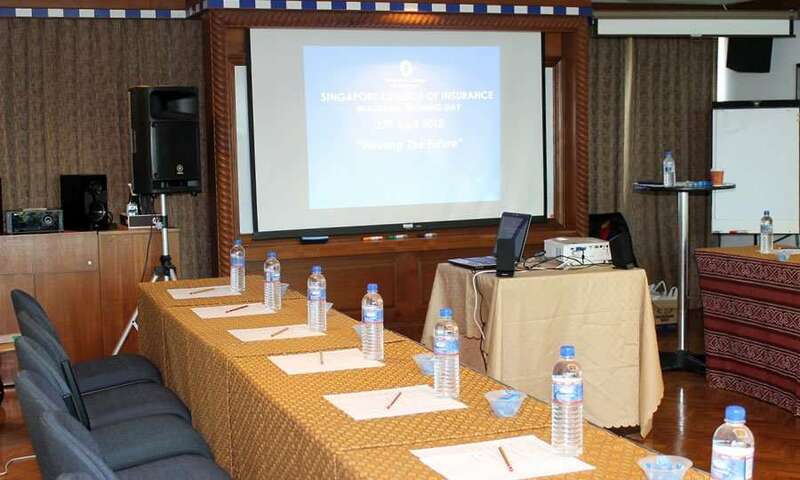 The Nanas Room is equipped with a conference theatre is suitable for mid-sized group meeting and presentation. 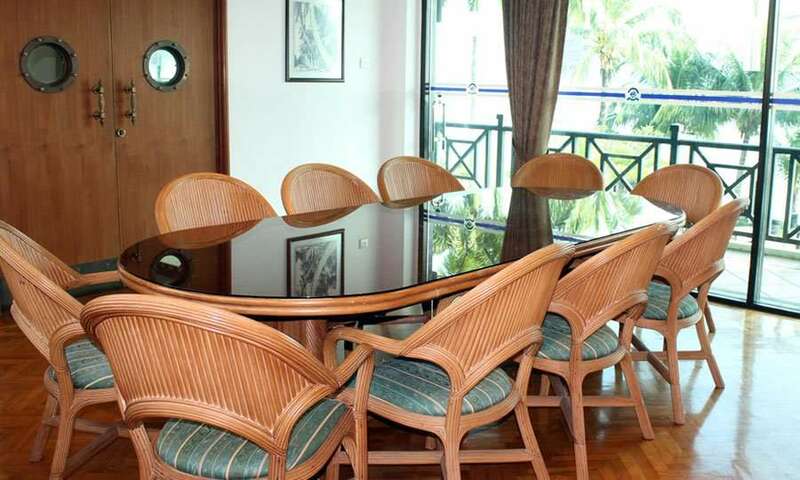 The Ward Room is a conducive room with sea-view, suitable for small group meeting and business discussions. This sheltered hall over looking the swimming pool is suitable for corporate functions, birthday parties and wedding reception. This sheltered open air hall offers spaces for events like Birthday parties, baby showers, ROM and Meetings with possibilities being endless. For enquiry or booking, please call us at Tel: 6545 2876 or email: enquiry@csc.org.sg.